A few years ago, I accidentally volunteered to take over the daunting job of managing a volunteer staff. I had no experience managing volunteers and didn’t even know that volunteer management software existed. Honestly, I thought I was offering to manage the staff for a week or two while the current volunteer manager took a vacation. But just like the fate of most of the emails I sent during my tenure as volunteer coordinator, I skimmed that email and missed a major piece of information. I was, in fact, volunteering to indefinitely take over coordinating roughly 25 volunteers for a weekly farmers’ market. As you well know, the job of recruiting, training and maintaining a happy volunteer staff can be complicated, arduous and, at times, thankless. Volunteer management tools will help you manage every essential task with ease. There are a variety of solutions available today and many of them are reasonably priced, if not free. Below is a list of eight volunteer management tools with free or freemium solutions for nonprofits. 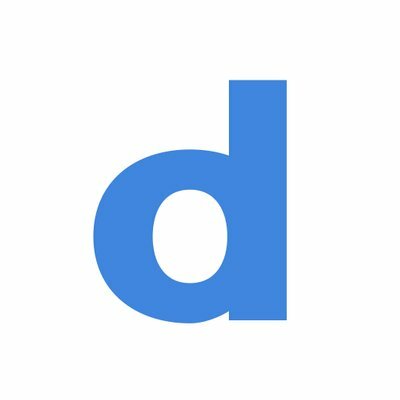 Doodle provides a simple way to decide on dates, places and more. It’s used by any group in need of finding a date that works for the majority, which is especially pertinent in the volunteer sphere. “We have lots of meetings to plan in our business with people who are volunteers. 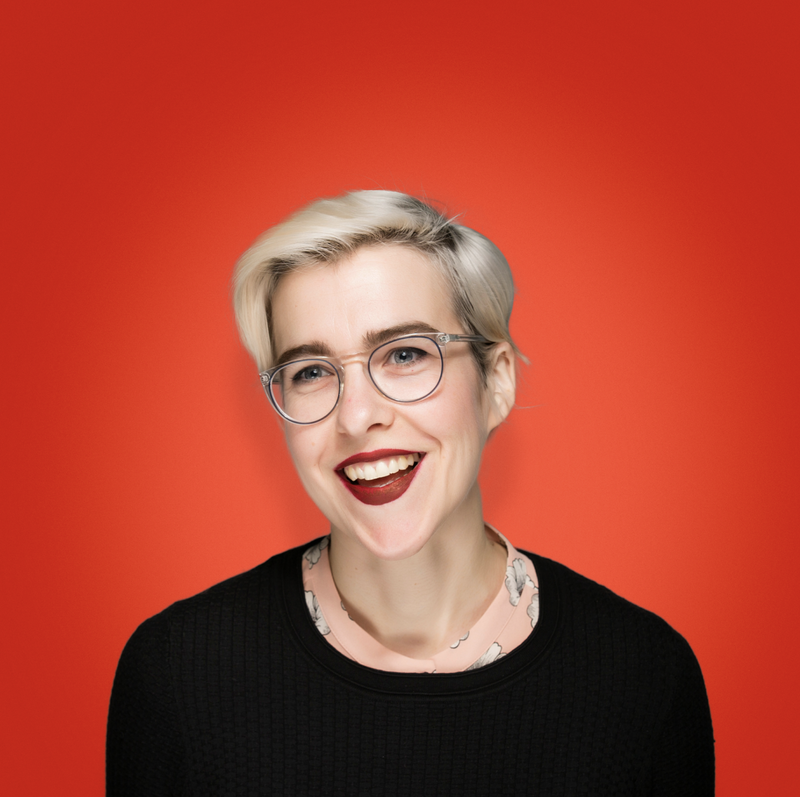 Doodle gives us the ability to poll when all parties are available and schedule a meeting everyone can get to.” — Victoria S.
“I love that it is simple and minimalist so you can just get people together without fuss, however, as simple as it is, I’ve not found success with particularly non-techy crowds using it. Techy crowds used to using apps should have no problems though.” — Lark I. “Use Doodle when you need input from multiple people and don’t want to waste precious time and energy going back and forth trying to figure out a date/time that works for everyone. 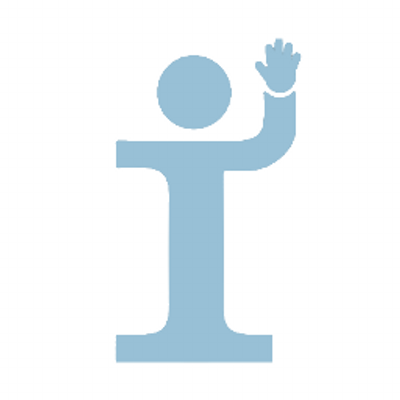 It is by far the best meeting scheduling tool I have ever used.” — Leola R.
“I love how easy ivolunteer is to use as an admin and for the people who sign up to volunteer with our organization. We serve an older clientele, and they have told me how easy it is to use, which is very important for me and my organization. I enjoy all the features ivolunteer offers and was able to learn the system by just experimenting with it!” — Tess M.
“The aesthetics of the website seem mid-90s, and does not have a current generational feel. 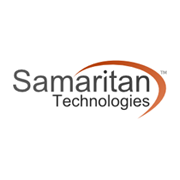 I would enjoy seeing an option to change the layout or customize the look and “feel” of my dashboard.” — Elizabeth M.
“It is a great system!” — Tess M.
Samaritan helps clients manage and grow their volunteer programs with products to match their changing needs. Organizations qualifying for the free version must have an annual organization-wide budget < $400K and also be a current member of Association of Leaders in Volunteer Engagement (AL!VE). Check with Samaritan to apply. “The backend of the system can be a bit complex because eCoordinator can do so many things. 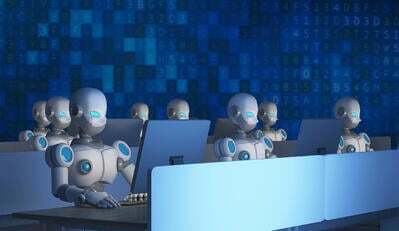 Training new employees requires a bit of time but once there is some familiarity with the system the employee picks new things up quickly. 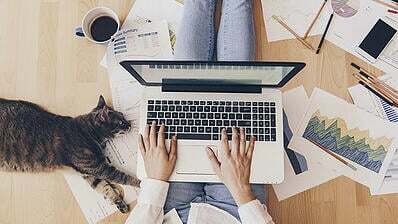 The backend of the system isn’t the most intuitive but accomplished every task set before it.” — John M.
SignUp.com helps you organize people and manage time with signups and more. Basic is a free plan from SignUp.com, great for small groups and simple activities. 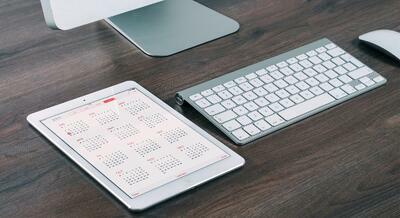 VolunteerLocal helps you organize, manage, schedule and communicate with volunteers. 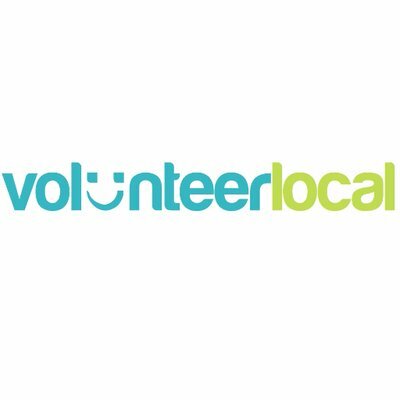 “Not only is VolunteerLocal incredibly easy to use, their staff are rock stars and incredibly helpful at troubleshooting and answering questions. They have made event volunteer management a breeze. 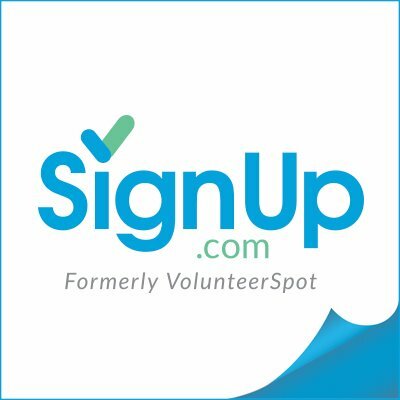 The feature to copy job descriptions has helped save a ton of time, we use it for an event that we hold every year and not much changes other than dates and times.” — Jana D.
“VolunteerLocal is definitely a step above a lot of the free signup websites out there. Their product streamlines volunteer management, especially for large events. Additionally, their staff are outstanding, helpful, and just all-around amazing. I highly recommend VolunteerLocal to anyone who uses volunteers for special events.” — Jana D.
WhenToHelp provides organizers and volunteers alike flexible schedule creation and publishing. Organizations that are considered a charity, have a US 501(C)3 designation, or schedule unpaid volunteers qualify for the extended free use. “Workers can tell us when they can and cannot work and we can make schedules that work well for our entire workforce. I don’t know why we did not start using WhenToHelp sooner; it has made my job exponentially easier. 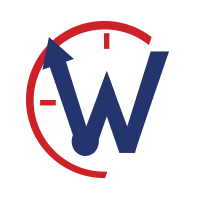 My employees can claim, drop and switch shifts with a push of a button and I can go in and approve those changes with ease.” — Christopher C.
“As user friendly as it is, the online application can be confusing to first timers and freezes at times. I occasionally have to check the website for shift changes. Other than that, my employees love it and even with it’s flaws, we wouldn’t use anything else.” — Christopher C.
“I would highly suggest this for companies and organizations of any size who need multiple workers in place at any given moment.” — Christopher C.
YourVolunteers is a free cloud-based volunteer management solution. “There is nothing I dislike about the program. It helps me with anything that I need. [YourVolunteers] is helping to get our business recognized for the good we do.” — Chris D.
“They should try it out to see if it works … for them as well.” — Chris D.
Church Director helps multi-site and satellite churches, worship teams, ushering and greeting teams, small groups and missionaries coordinate, track and manage team members and assignments. 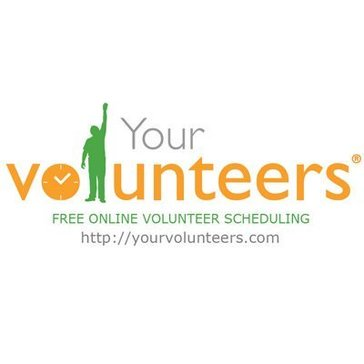 These free volunteer management tools, and other tools to aid in volunteer management, are just a few of the many options available for managing volunteers, schedules and events. For additional help in choosing the right solution, check out the volunteer management software category where you can compare products, learn about the benefits and compare all the available features.